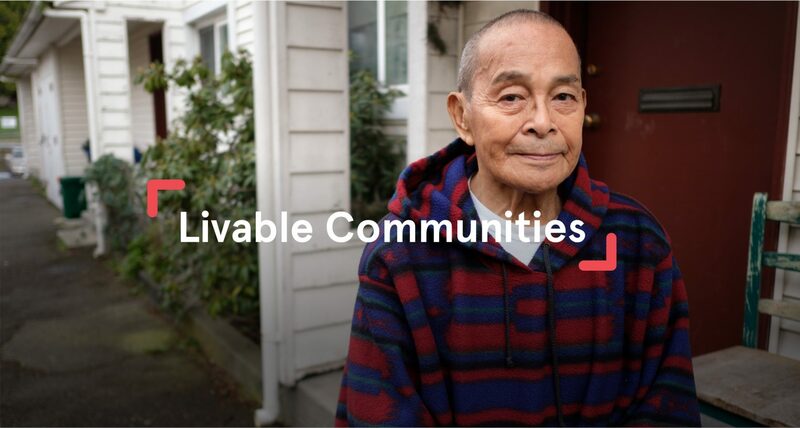 Since 1991, communities have been required by state law to develop localized plans to address housing, transportation, and economic development and protect natural resource lands. Our long-term goal is to is to ensure that these plans include policies to increase affordable housing for moderate and low income residents, and to require and promote a wide range of community amenities (such as parks, walkable green streets, increased tree canopy, schools, access to healthy food, community gathering places, etc.) both so that people will desire to live in our urbanized areas and so that existing residents have improved quality of life. A key component of this work is ensuring that equity communities will gain increased land use and service improvements to make up for the disproportionate burdens they currently face. Our equity communities have taken a greater share of burdens and a lesser share of benefits because they’ve largely not been engaged in local government planning, policy and financial investment decisions. This is due to limitations in: 1) access to decision makers, 2) ability to easily show the regional and local equity predicament, 3) resources or capacity to engage, build coalitions, and influence policies, and 4) access to analysis, planning and policy resources and development of strategies. We work to reduce all of these barriers. 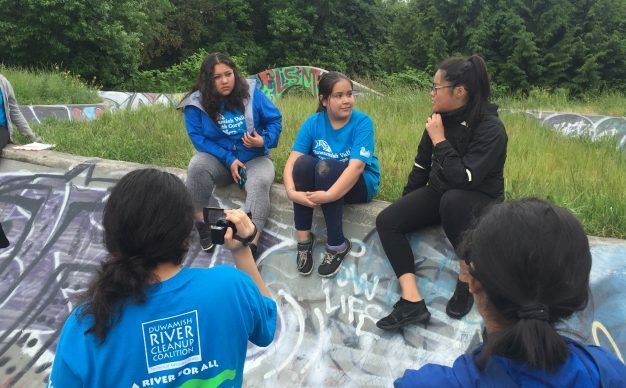 The Seattle Climate Atlas & Resilient Voices project will bring the inequitable impacts of climate change on Seattle communities to the forefront through a set of maps, infographics, and youth video stories. 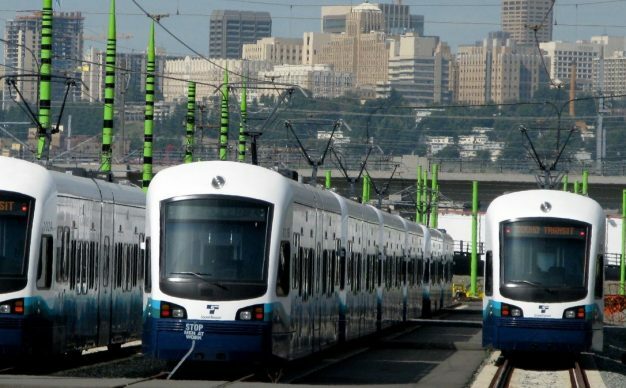 Futurewise supports the expansion of light rail in the Puget Sound Region as a means to increasing urban density near transit, widening the availability of affordable housing, and reducing greenhouse gas emissions. 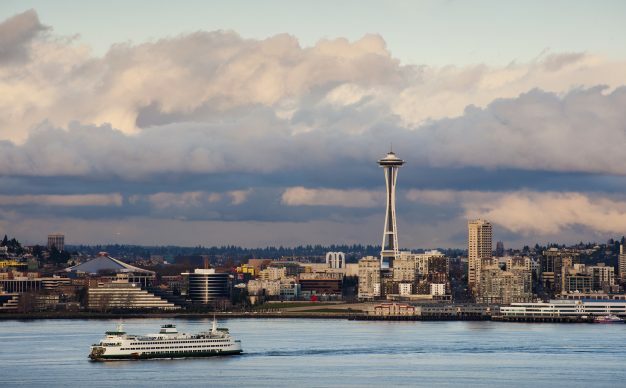 While Seattle as a whole may be thriving, certain populations and certain neighborhoods do not enjoy the prosperity and opportunity of others. 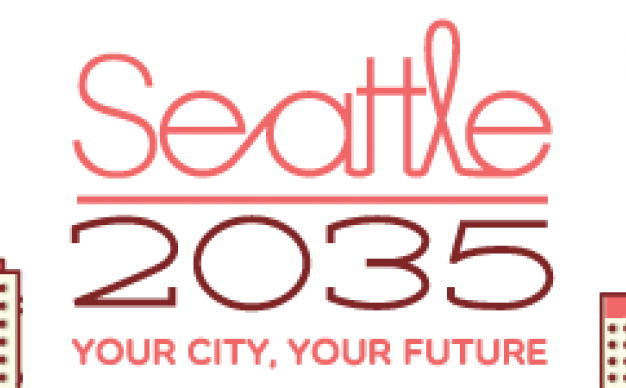 Futurewise is supporting the Yesler Community Collaborative in their efforts to slow displacement and gentrification, support locally owned businesses and encourage urban green space in the neighborhoods surrounding Yesler Terrace. Futurewise supports affordable housing policies and practices at the local and state level. Ensuring that affordable, equitable housing options are available in our urban areas is a key component of growth management in Washington. Futurewise staff person Kitty Klitzke is the President of the Spokane Regional Food Policy Council. The mission of the Council is to advance policies and initiatives that foster a resilient food system in the Spokane area; one that is healthy and equitable for its citizens, economy and environment. The Regional Equity Atlas uses maps, policy analysis, and community-based research to promote widespread opportunity for stronger, healthier, and more sustainable communities.